Thank you for selecting the Hofbrauhaus Las Vegas for your team meals in Las Vegas during the Tournament . 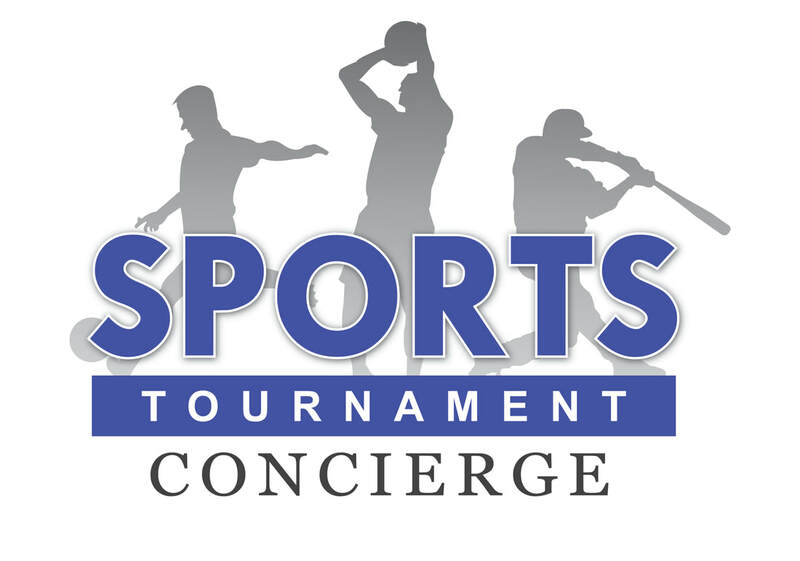 Please complete the information below and one of our Sport Tournament Concierges will be contact with you to confirm your reservation request. Packages can be customized once form is submitted to meet each guests request. Changes can be made up to 72 hours prior to reservation date.